Emirates NBD, a leading bank in the region, together with FinTech Hive, a major financial technology accelerator, have launched a new program where they are certifying FinTechs that collaborate, co-create and innovate using Emirates NBD’s API (Application Programming Interface) Sandbox. Launched by Emirates NBD Future Lab in 2018, the API Sandbox is a first in the region, marking an important milestone in the bank’s Dh1 ($272 million) billion digital transformation programme. The platform, which has been opened up to developers and FinTech firms, consists of over 200 APIs and 500 end points covering retail, corporate and SMEs. Developers also have access to over five million simulated customer transactions based on the BIAN (Banking Industry Architecture Network) model. “All registered FinTechs in the Dubai International Financial Centre (DIFC) that build effective, working prototypes or demos using the APIs will have the opportunity to present to senior leaders from the bank for a chance to collaborate,” said Abdulla Qassem, Group chief operating officer, Emirates NBD. Furthermore, registered FinTechs who use the API Sandbox and demo their prototypes working on the Sandbox, will also receive a signed certificate from Emirates NBD and DIFC FinTech Hive acknowledging their participation and certifying their capabilities. 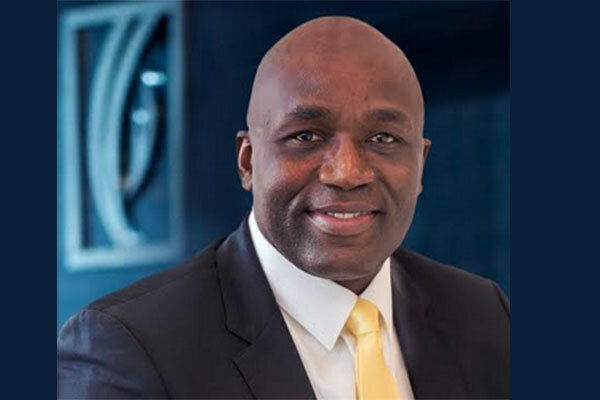 Evans Munyuki, chief digital officer at Emirates NBD, said, “As a digital pioneer in the region’s banking section, Emirates NBD is proud to foster collaboration and innovation in the fast-growing FinTech space. “The API Sandbox equips FinTechs and developers with the right tools to transform their ideas into working prototypes. Through this initiative, we hope to accelerate the development and market introduction of digital banking products and services, while recognising FinTechs globally,” Munyuki added.